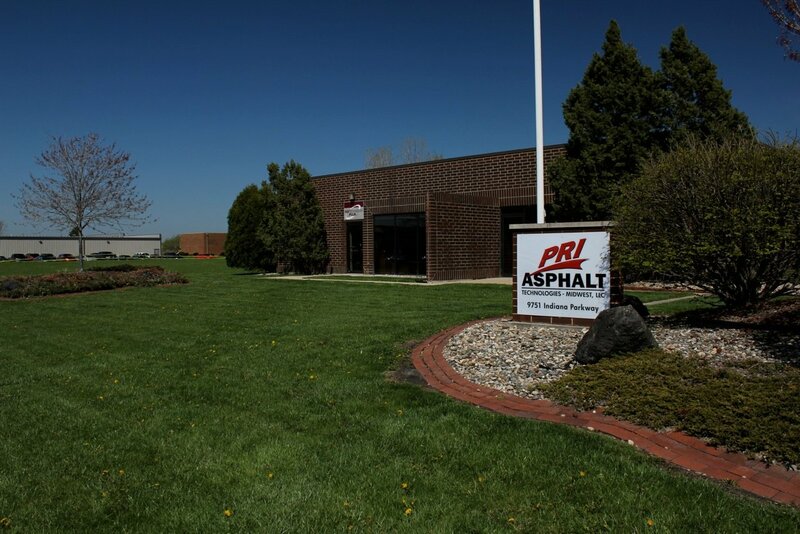 The Perry Company was selected by PRI Asphalt Technologies to provide preliminary budgeting, design and construction management services for this 11,500 sf demo and remodel. 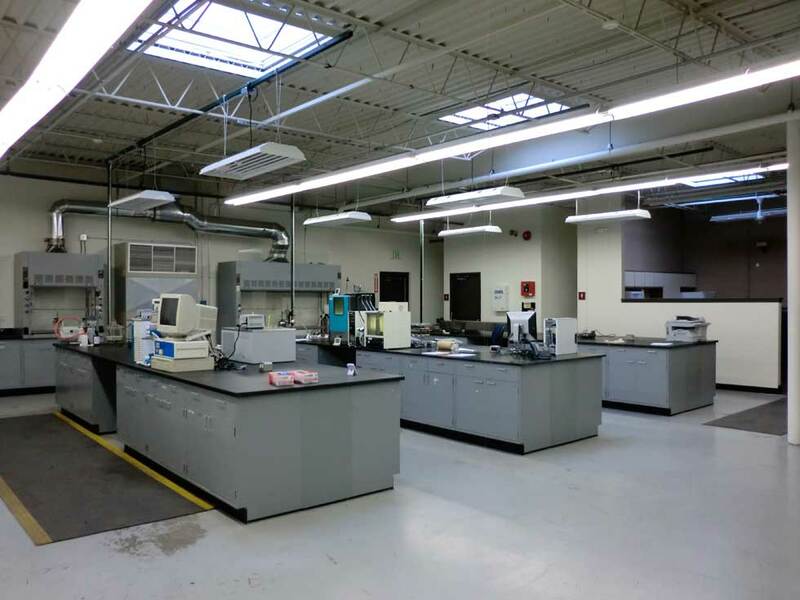 The remodel features office, lab and warehouse components. 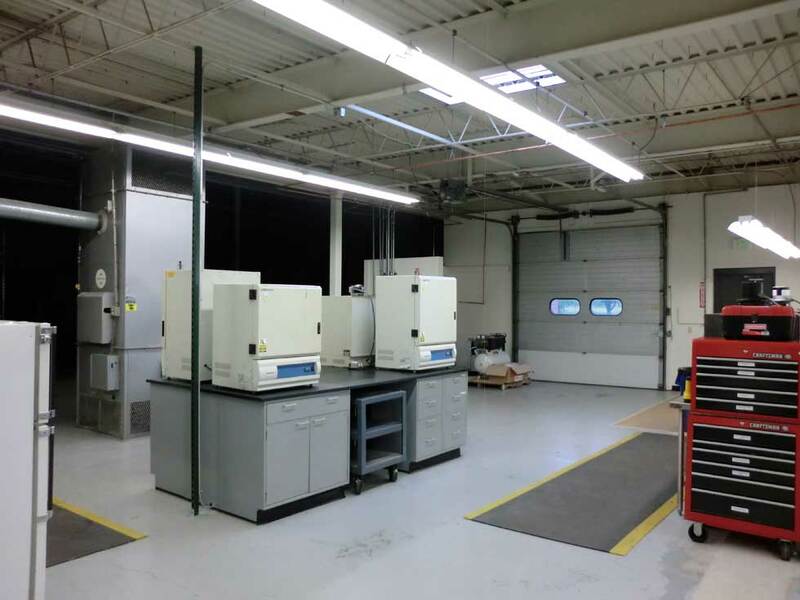 The Perry Company worked closely with a local General Contractor to complete this project on time and within budget.